There are some important questions to ask when you're looking for the right home improvement professional to do your kitchen remodel. It’s important to find the right home service professional for a kitchen remodel, and a good way to find the right person is by asking the right questions. Here are seven questions that always make our list when we’re looking to hire a contractor. It’s important to find out how long the contractor has been in business. Not only does this tell you about the level of experience that he or she brings to the table, but it also shows you how reputable the business is in the first place. 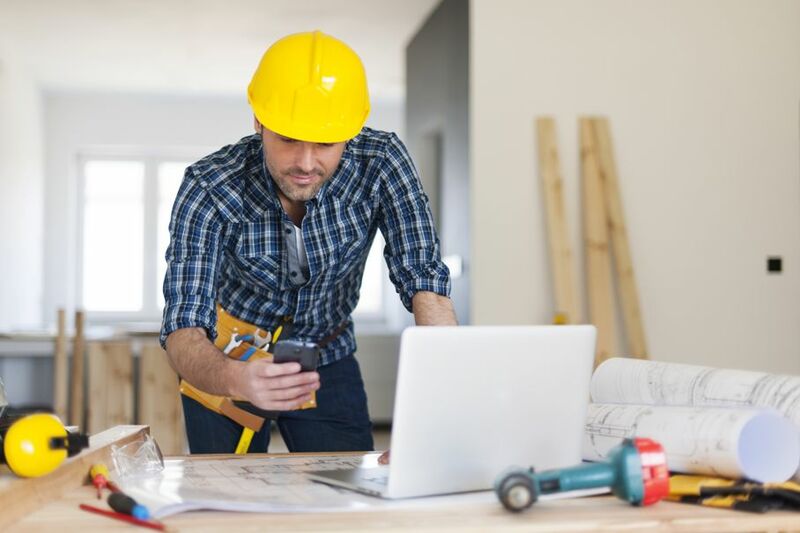 A contractor who has only been in business for a few months may have cheaper rates, but it’s going to be harder to verify the type of work you can expect. Ask about references and professional organizations that the contractor belongs to, so you can confirm their level of experience and commitment to their craft. 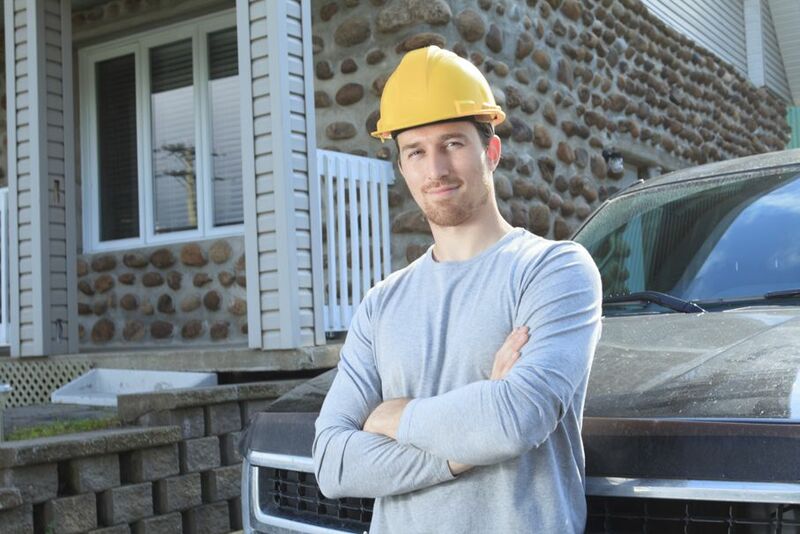 Hiring a contractor who is licensed and insured protects you. Check with the local government agency and the Better Business Bureau. Doing this will also help you look into any unresolved complaints against the contractor. 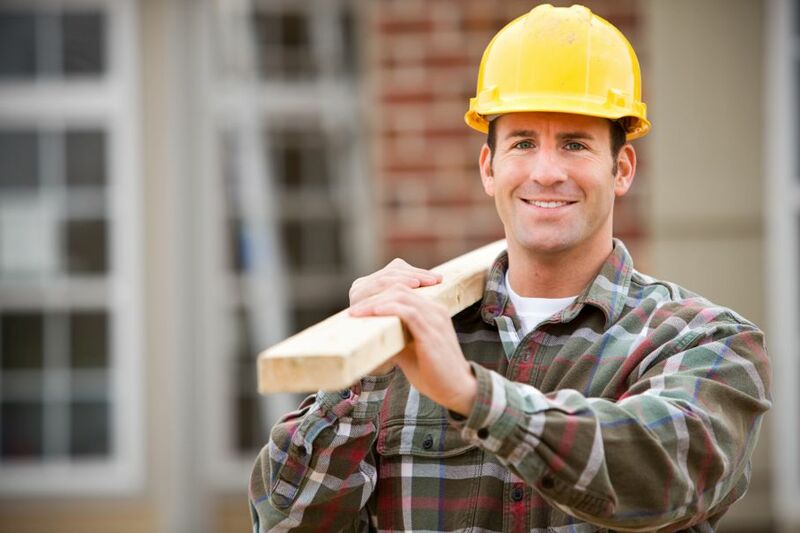 Don’t hire any contractor or subcontractor who doesn’t have insurance. If they don’t have insurance and get hurt on your property, guess who’s responsible? You! 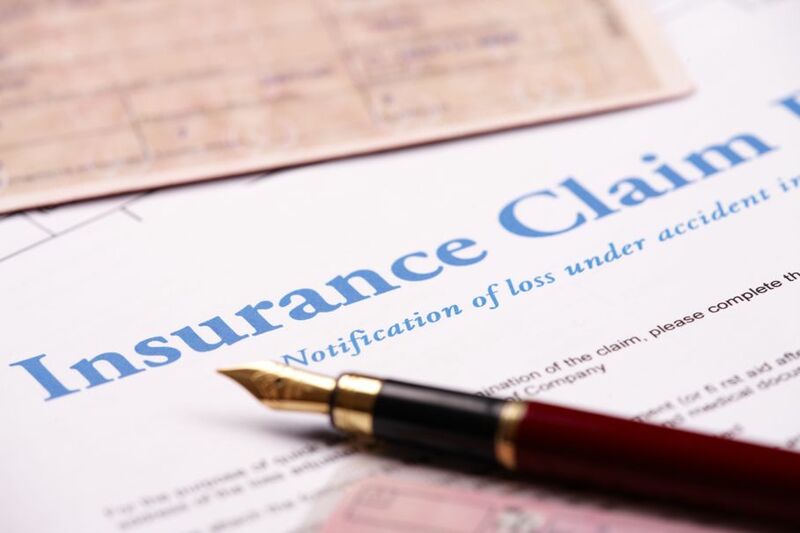 Protect yourself by only hiring someone with insurance. Can I Get an Itemized Bid? You should talk to several home service professionals before making a decision. Have each one provide an itemized bid for you. Find out if this is an estimate or fixed price. After choosing a contractor and planning a kitchen renovation together, you should create a contract. Include the timeline and payment schedule, so everyone is on the same page for the project. Depending on your remodeling project and what your contractor can do, he or she may need to hire a subcontractor. If this is the case, find out who the contractor typically hires. Then, do your research to learn about the subcontractors, too. Where will your contractor get the tile, wood, paint, and other supplies from? Make sure that the supplier is a quality company. Then, contact them. Ask them about the contractor. They can tell you about their experience and whether or not they would recommend them to others. One of the biggest issues that homeowners have when hiring contractors involves communication. They believe that contractors don’t communicate enough with them. So, make this one of your kitchen remodel questions before hiring a contractor. Ask them how often they will update you on the project and what the best way to reach them will be. And finally, you need to know that the contractor stands behind his or her work. If something happens, will they come back to fix it for you? If they’re not willing to make a guarantee, it could be a sign that you should keep looking for the right person to hire. When you hire the right contractor for the job, you should feel confident in their answers to your kitchen remodel questions. They should be able to offer you kitchen remodeling tips so you can get the best results possible. Talk to several contractors, and pick the one that you feel gave the best answers to your questions.